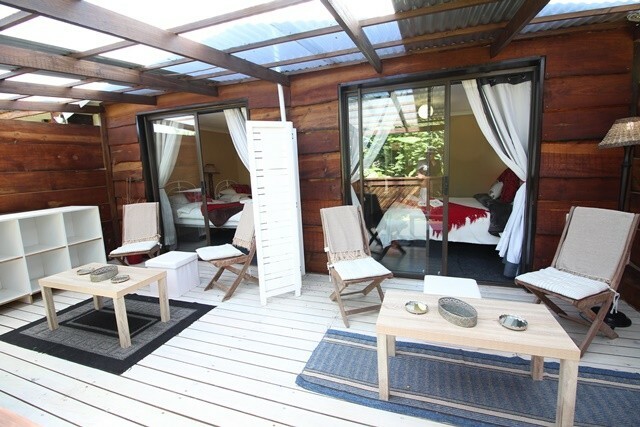 We started Tube 'n Axe almost 20 years ago and we are passionate about Tsitsikamma and the experiences that we have ton offer..
We purposefully do not have TV's in our rooms because we are essentially all about the outdoors and we have created a comfortable in/outdoor interactive environment. 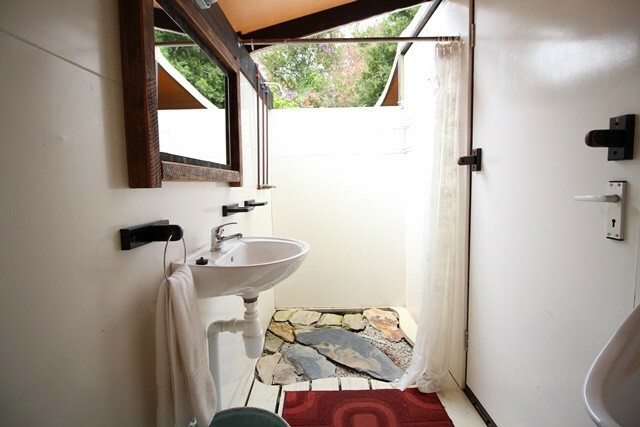 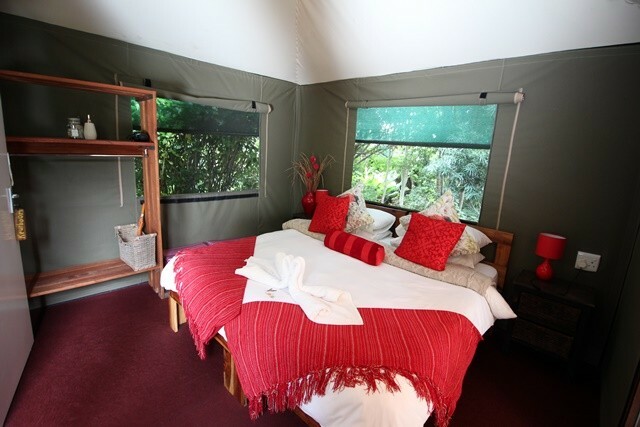 Our 14 en suite rooms range from log cabins to private rooms, (some of which have inter-leading patios) and four eco-luxury tents. 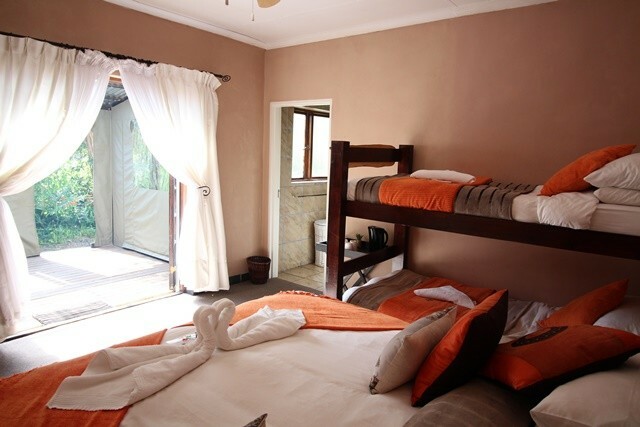 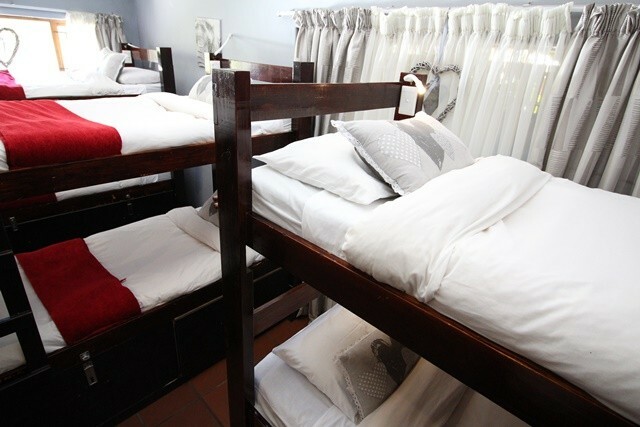 Two dormitory rooms that can sleep 20 people are ideally suited to school, university and sports groups, and are also bookable by individual budget travellers. 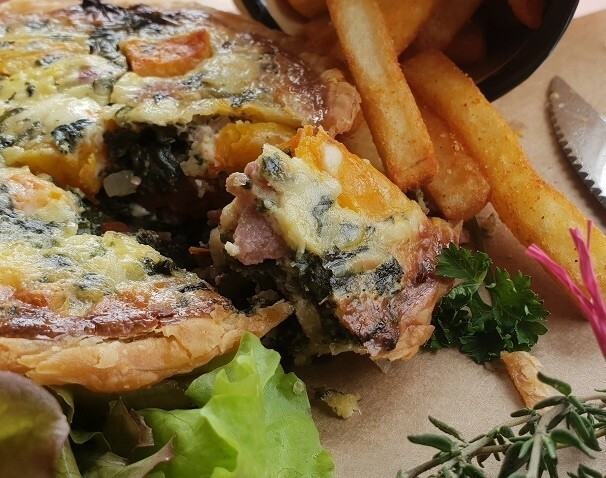 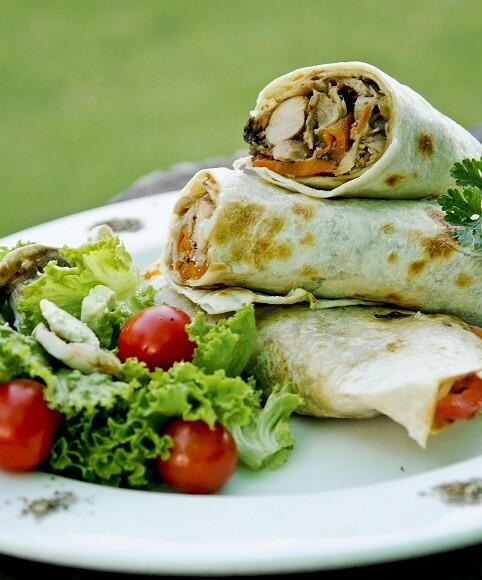 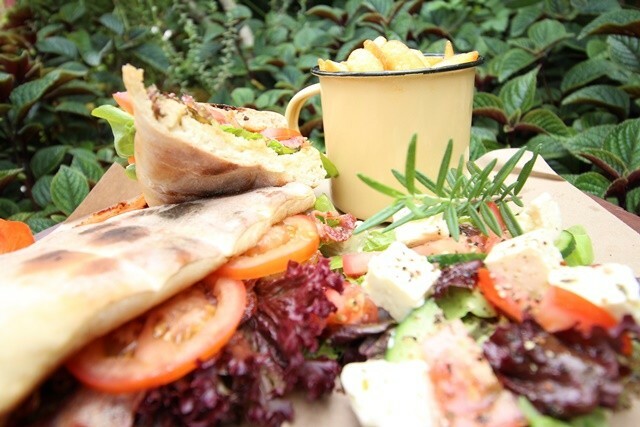 We offer a full spread of catering options from buffet breakfasts in the morning to al le carte menus throughout the day and set menus on request for group Our st menus cover a range of traditional meals from spit braais to boboties. 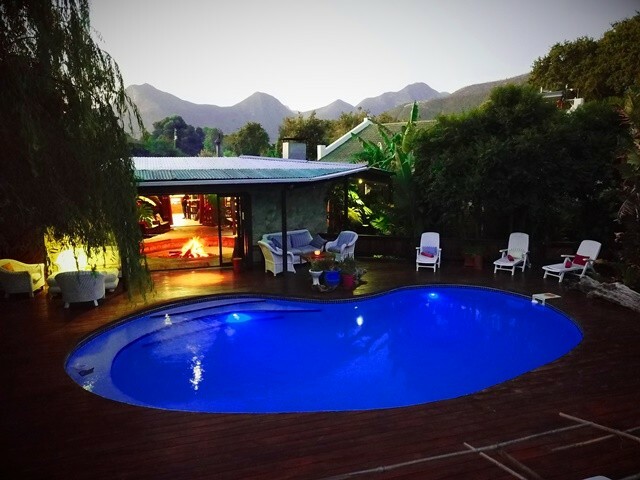 We offer in house activities such as the Blackwater Tubing on the Storms river and guided hikes and we have a nationally licensed transfer service to get guest to all major attractions and activities in the area. 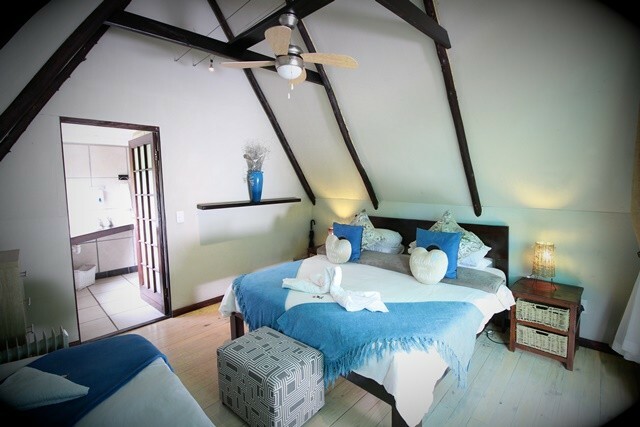 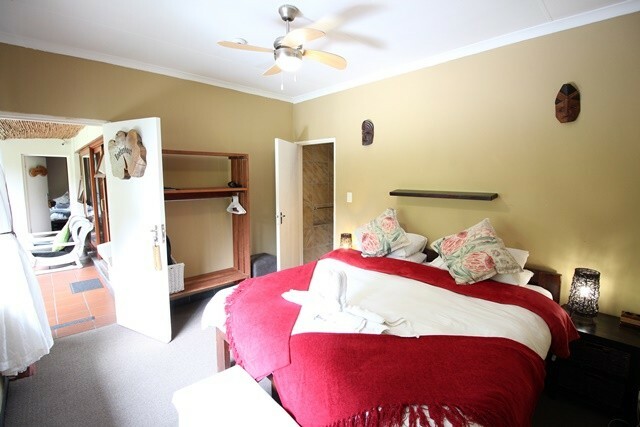 Travel east on the N2 for 65 km and then take the turn–off to your right signposted "Storms River Village"
Tube 'n Axe Backpackers is the first entrance on the right.